The Nokia N9 makes us sad. Not because it isn't a good handset, because everything that we have seen about it indicates that the N9 is very good indeed, but because the N9 is essentially doomed. This handset has been stuck in a sort of development hell that makes clear some of the truly awful business decisions that Nokia has made in the past. 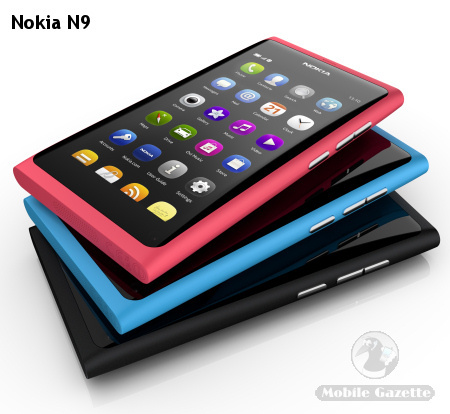 Consider this - the N9 is the follow up to the N900, but it has taken nearly two years for Nokia to come up with it. 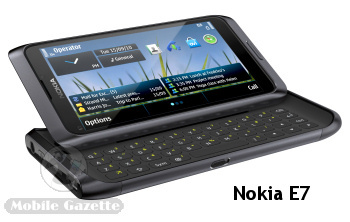 The N900 was launched at a point just before Android devices started to take off in a really big way, but Nokia made the mistake of hinting that there was a better device around the corner. There wasn't, but some possible early adopters of the N900 chose to wait and this damaged sales. Not that there was much wrong with the N900 - running version 5 of the Maemo operating system, the N900 was certainly a step forward and a pretty competitive device. A few months after the N900 started shipping, the annual Mobile World Congress event came up. There was a lot of speculation that the next Maemo powered device would be announced during MWC. Indeed, there was an announcement about Maemo - but not the announcement that people were expecting. Instead of showing how Maemo would be going forward, Nokia effectively killed it by announcing that they were merging Maemo with Intel's Moblin platform to come up with a new operating system called MeeGo. In retrospect, MeeGo was a complete disaster for Nokia. Just at the point that their Maemo line was beginning to show promise, the whole line was killed and Nokia basically went back to square one. 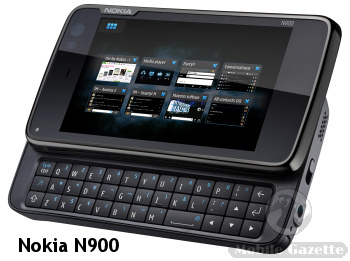 In effect, Nokia withdrew from the high-end smartphone market and left the N900 to wither and die. Nokia's attempts to reposition Symbian devices such as the E7 as iPhone and Android competitors were not successful, and Nokia's market share started to collapse. Back in 2009 it was just possible for a non-Android non-Apple operating system like Maemo to make an impact. In 2011, the world really doesn't need another mobile phone OS and MeeGo is just another such OS which will have to fight it out for the scraps along with Windows Phone 7, BlackBerry, Samsung's Bada and HP's WebOS platforms. As as result, it wasn't surprising when Nokia's new CEO, Stephen Elop, announced a shift to Windows as a last-ditch attempt to find a viable long-term platform for Nokia's smartphones. Presumably the N9 was too far along in development to be cancelled, so Nokia finally got around to announcing it in mid 2011. Although this is the most powerful device ever to come out of Nokia, the specification seems to be more 2010 than 2011 and it is likely that it will be even more dated by the time that it ships. By the time the N9 actually does hit the shops, there is a good chance that Nokia will have announced its first Windows Mobile handsets. This will only serve to underline the fact that MeeGo is a dead-end platform and we can't imagine that it will help sales at all. The Nokia N9 is certainly a powerful, beautiful and esoteric device. It's the sort of thing that you might buy if you own an esoteric and rare car such as a Renault Avantime, but like the Avantime we suspect that the N9 will only sell in very small numbers and won't be really appreciated until some time after Nokia have stopped making it.